Rick Blanco is no different from any other office slave—he hates stupid office meetings. What makes him special is he’s done something about it. Following in the footsteps of Bob Watson — a former colleague and office illusionist — he’s perfected the art of ditching meetings. 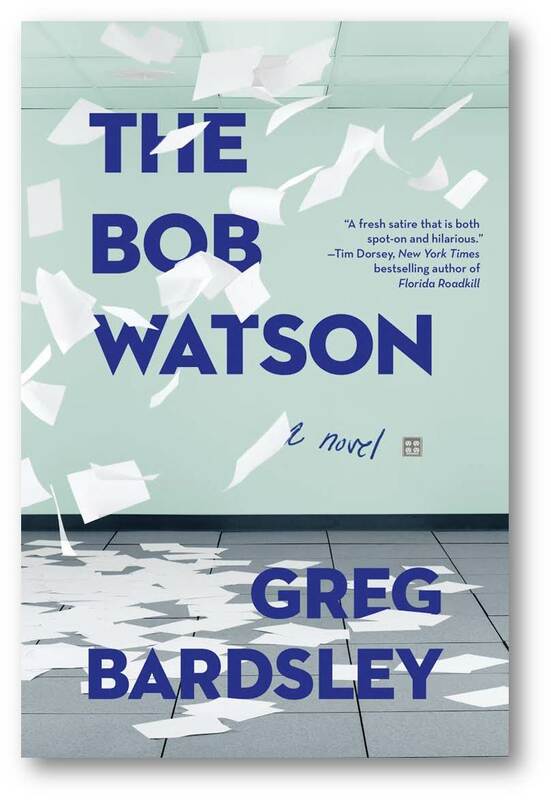 Now, Rick wants to pull off his most important Bob Watson yet—skipping out of work to go on a date with the woman he’s chased for years. All she requires is that he treat his precocious young nephew to his own Bob Watson, and a break from a life filled with stress, college prep, and mandatory overachievement. The day is as exciting as Rick could have wanted, but not in the way he hoped. Mistaken for one of the most notorious HR executives in the world, Rick is soon forced into six hours of mayhem, complete with home break ins, a large bag of cash, a variety of naked people and an emergency board meeting he may not be able to escape. Along the way, Rick realizes there might be an important reason behind everything. Well, except for the bottle of Wesson Oil.